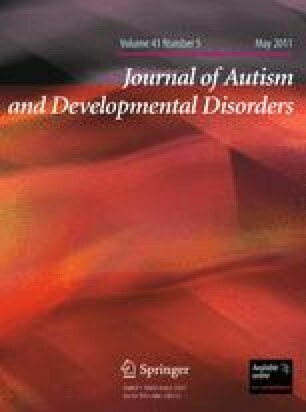 By using the gap overlap task, we investigated disengagement from faces and objects in children (9–17 years old) with and without autism spectrum disorder (ASD) and its neurophysiological correlates. In typically developing (TD) children, faces elicited larger gap effect, an index of attentional engagement, and larger saccade-related event-related potentials (ERPs), compared to objects. In children with ASD, by contrast, neither gap effect nor ERPs differ between faces and objects. Follow-up experiments demonstrated that instructed fixation on the eyes induces larger gap effect for faces in children with ASD, whereas instructed fixation on the mouth can disrupt larger gap effect in TD children. These results suggest a critical role of eye fixation on attentional engagement to faces in both groups. We would like to acknowledge all the children, their parents and the teachers of Musashino Higashi Gakuen. We thank all of the staffs for their assistance in data collection and thank Monika Kiss for providing house stimuli, Katarzyna Chawarska and Gergely Csibra for comments on earlier version of drafts, Rie Fukumoto and all other members of Hasegawa Lab for their supports in testing. This study was supported by the Japan Society for the Promotion of Science (JSPS): Grant-in-Aid for JSPS Fellows (199041), JSPS: the 21st Century COE Program J05 “Center for Evolutionary Cognitive Sciences at the University of Tokyo” and JSPS: Grant-in-Aid for Scientific Research (B; 21330166) and (B; 19330210). AS was also supported by the ESRC Research Fellowship (RES-063-27-0207).